It surely does not take a genius to know why roaches need to be annihilated. Roaches are pests that leave excrement and saliva on your countertops, cookware, dishes, and just about anything that they cross. Roaches bring diarrhea, dysentery and food poisoning. They even put your child’s health at stake because they are can cause asthma. A study which you can see in the Journal of Allergy and Clinical Immunology shows that the allergens from roaches can aggravate asthma in kids. 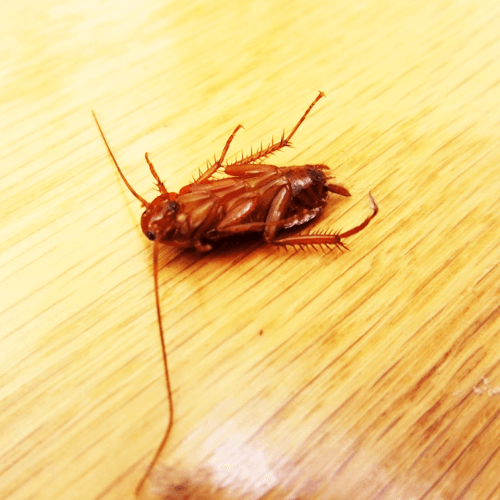 Allergens of roaches can be found in the dead bodies of roaches, in their cast skins, feces and saliva. Roaches are even more dangerous than other house pests like mites. Roaches are easy to get rid of, but it depends on how patient you are in killing them every single day. 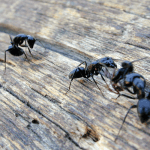 These pests are too ubiquitous, that you will feel that your house just can’t be emptied of them. Roach population is hard to control. The best way then, is to know the art of controlling the “high roach traffic areas”. Below are some tips on how to do that. German Roach – This type of roach can thrive in almost all types of environment since it does not rely on moisture. Because of this, the German roach is the most common roach in American households. Its only problem is its weakness. It needs warm air to survive, and in this case, the air should be as warm as the air in North Africa. With that, you know where to find the German roaches in your home. You can find them in furnaces and heating vents. Then again, do not expect them to hide in those places alone. You should also observe sanitary standards to get rid of German roaches. 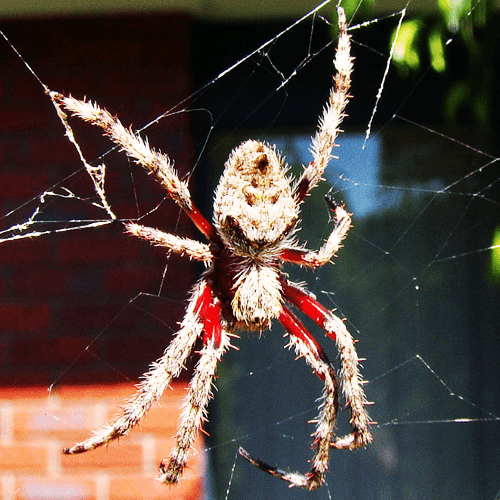 Baits and boric acid will also be effective in killing these pests. Brown-Banded Roach – The brown-banded roach is very much the same like the German roach, because it thrives in drier and warmer places. It means that you have to check your attic regularly because that is where the feel of the environment is drier and warmer. Brown-banded roaches must be killed because they eat your glue, fabrics and clothes. They feed on anything that’s starchy, which is why you will see clusters of brown-banded roaches in upstairs closets and shelf spaces, especially the warm ones. Get rid of brown-banded roaches by waiting up until dark because this way, you will see them all hiding in their places once you turn the lights on. As soon as you see where they are hiding, you should spray permethrin-based products or pyrehtrin-based sprays on them. Wait for a few minutes until they absorb the toxic chemicals. After this, you should vacuum the whole room, or the area you just cleaned for that matter, to not only get rid of the brown-banded roaches, but of their eggs as well. Dusting will be next. Do this with boric acid powder in areas that are more difficult to access. Caulking cracks around shelvings and cabinets and beneath baseboards will prevent the return of these brown-banded pests. Smoky Brown Roach – Smoky brown roaches prefer to stay outside the house. They will only go inside your house if they see a source of food. Smoky brown roaches are commonly found in greenhouses and gardens, or in any area where people do not dwell too much. Since this pest loves rotting vegetables and fruits, it is then a wise idea to start roach control measures by taking away organic matter from edges of buildings, windowsills and doorways. Foundations and ground level walls must be checked on a regular basis. Cracks should be covered using a caulker. Lining the perimeter of your crib using diatomaceous earth and other organic desiccants is also a good idea. American Roach — You will find American roaches in places that are warm and moist. With that, you know exactly where to find them: in the sewers, basements, bathrooms and boats. The American roach is among the many larger types of pestiferous roaches in the United States. Be thankful that this type of roach is less common in apartments and homes. Still, if the American roach is your problem, you will have to cut off access to your apartment or house and lessen the moisture in it. Caulking crevices and cracks in your walls, baseboards and foundation in the first floor is very unnecessary. You can just use a dehumidifier to control the humidity inside the house to control the population of American roaches. If you think a part of your home is in high roach traffic, sprinkle some borax or boric acid on that area. 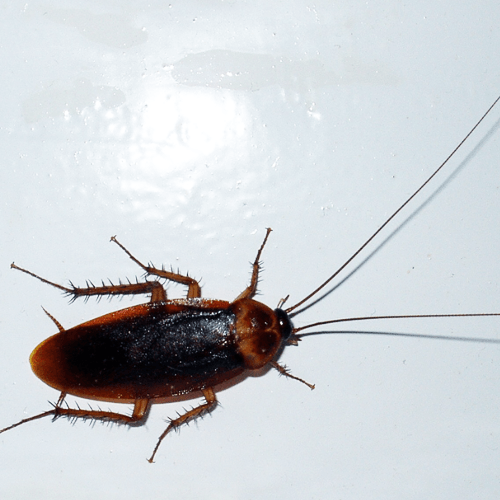 Oriental Roach – Oriental roaches prefer to stay in wet areas. They feed on any decaying food, meaning you will find them in garbage containers. If you have dropped food in the kitchen floor, oriental roaches will surely appear to feed on it. The perfect vector for illnesses that are food borne are oriental roaches because they always look for leftover scraps and rotting food, unlike other roaches that feed on sugars and starchy food. This type of pest has an affinity for moist environment, so you will find them in cellars, basements, refrigerators, drains and sewers. The secret to getting rid of them is simple and obvious: keep your crib warm and dry. Take moisture out of the air by installing a dehumidifier. You need to set this device to high in order to make sure that all surfaces, especially your floor, are dry enough to be dusted with borax. All garbage bags must also be replaced with bins that can be sealed again. You will have to take out your garbage on a regular basis. Never leave rotting food and scraps near your crib as these pests will surely feed on them. 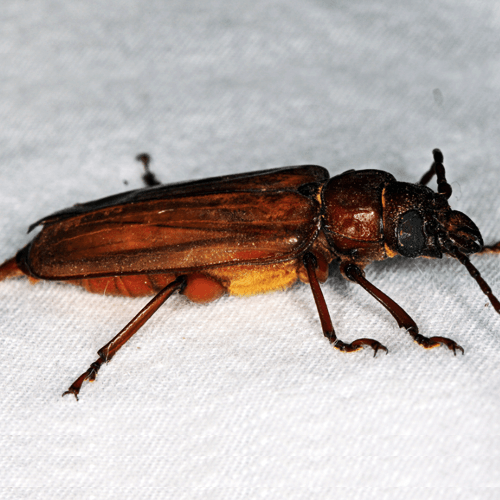 Killing roaches can also be done by dehydrating them or spraying pesticides on areas where they hide. In fact, you can just stomp on them. Then again, since you do not want to leave a mess behind, you will have to follow the tips above to make sure that getting rid of roaches is made simpler and easier for you. Ok my ex mother inlaw use to have roaches really bad and she tried to whole bombing but all the roaches would do was hide in the cracks then once the smoke cleared they came back so she place moth balls all over the house and has not seen one roach in almost five years now. So if you are trying to get rid of roaches try using moth balls and of course keep your house clean or the moth balls will defeat the purpose.